Are you missing anything? 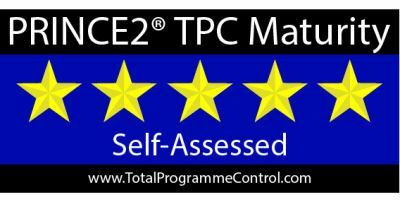 TPC have developed a free on-line tool to check the health of your project. 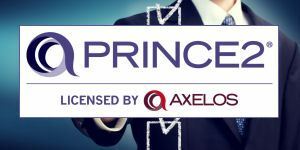 Simply complete the PRINCE2® questionnaire and see where your strengths and weaknesses are when delivering projects to the PRINCE2® standard. By using the GDPR Review, PRINCE2 Maturity model or the Agile-Scrum check list you will be provided with a self-assessment rating award! 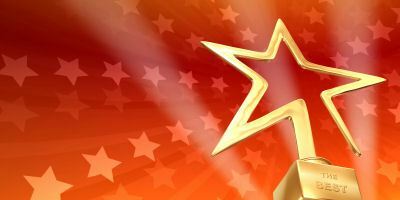 You can be listed on the Company Awards Page or Individual Awards Page, and include the self-assessment rating award on your own web site. 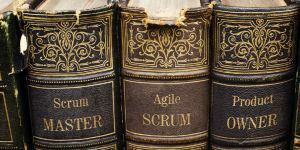 Agile delivery is well recognised as the best approach for delivering value to customers. 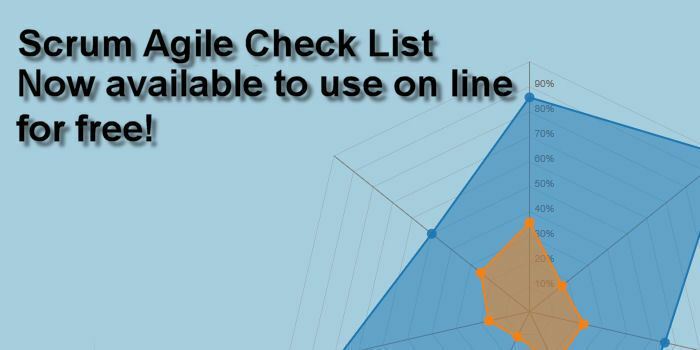 We have developed a Agile/Scrum Check list to help teams asses that the base operational processes are in place to maximise the agile approach. 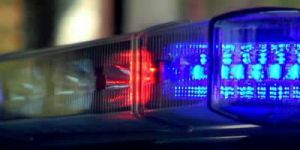 Nobody likes to talk about projects failing, that’s why TPC like to identify the risk of failure before it happens. We can review your current projects and highlight which projects are at high risk of failure. We can then work on ensuring that the risks are mitigated and chances of success increase significantly. Do you need to undertake RFI/RFP? Do you need to find a supplier who can deliver projects and programmes? Use our accredited supplier list to find a supplier that has proven quality of delivery. You can view their score from previous projects and be sure they know how to deliver. Are you ready for GDPR (General Data Protection Regulation)? 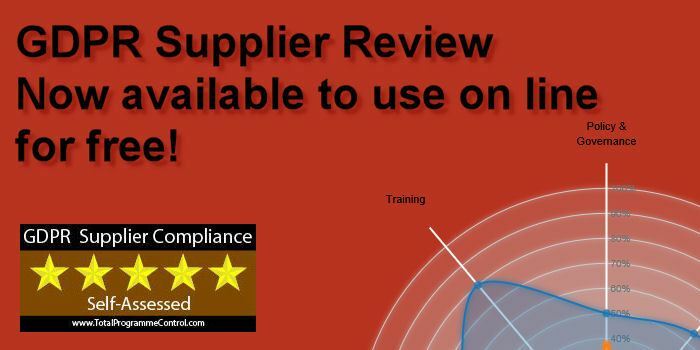 If you are a supplier or have suppliers use our free GDPR supplier review tool to assess if you or your suppliers comply with GDPR. As a supplier you can list your high rating on the Company Awards Page. Call on TPC to deliver experts that will help you asses your delivery capability and focus on where your weaknesses are. 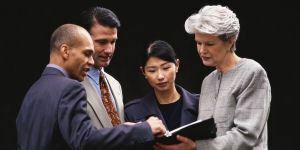 We can establish areas for improvement and mentor project managers and teams. Our experts can implement change within your department to improve future project success. 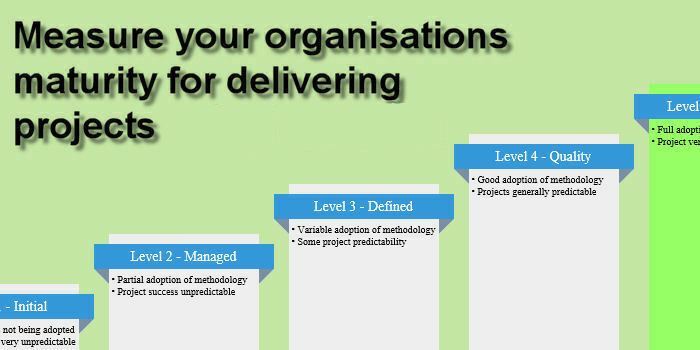 Additionally to the OGC PRINCE2® Health Check we can also health check the adoption of Managing Successful Programmes, our experts that will help you asses your MSP® delivery capability and focus on where your weaknesses are. 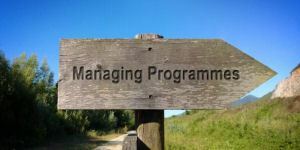 We can establish areas for improvement and mentor programme managers. 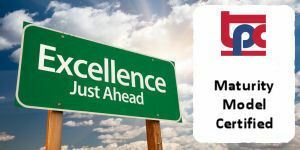 Our Company Awards Page lists companies and individuals that have adopted the PRINCE2 Maturity Model tool and the Agile-Scrum checklist. We list their award rating based on self-assessed projects enabling you to find the right company or individual. Do you simply need to build a project team with the right resources? We can source permanent, contractors or consultants who specialise in project and programme delivery. Every associate has been involved in successful project delivery and can add value in short or long term engagements. 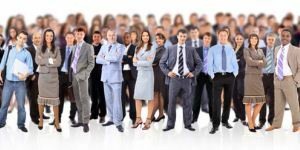 Stand out from the crowd by obtaining the TPC Maturity Model Accreditation. 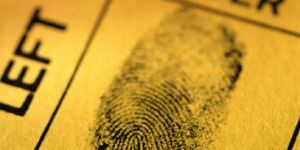 This accreditation demonstrates that you, as a supplier can deliver projects in-accordance with the chosen methodology. Can any other supplier state that? 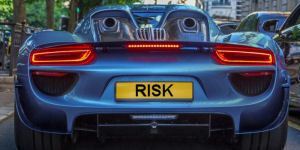 Managing Risk is a key component of any project, portfolio or programme delivery. 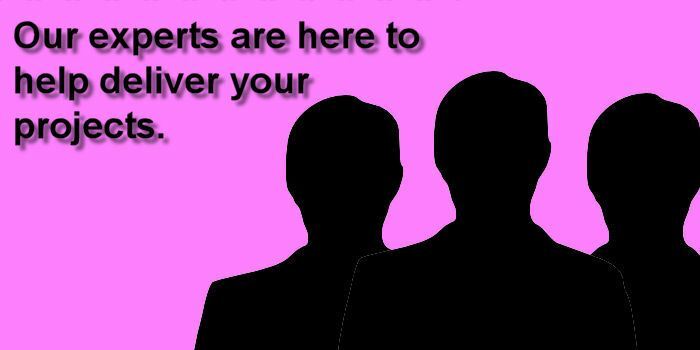 Our experts that will help you asses your MoR® adoption and capability, focusing on where your weaknesses are, establish areas for improvement and mentor programme managers. Check your project now ! PRINCE2® MoR®, MSP® are registered trade marks of AXELOS Limited. All rights reserved. © Total Programme Control Ltd | Company Registration 6132583 | VAT 906939393 | All Rights Reserved.